A wedding at Leez Priory comes with over 25 years' experience of creating wedding day dreams. Nestled in the glorious Essex countryside, this Tudor manor house is exclusively yours and all just over an hour away from Central London. One of our two Essex wedding venues and three-times winner of Wedding Ideas Magazine ‘Best Wedding Venue’, Leez Priory remains one of the most sought-after wedding venues in the country. Set in 40 acres of parkland, with a sweeping driveway, manicured lawns and lakes, Leez Priory offers a picture-perfect backdrop for a very special day. Ceremonies can be performed in any of seven licensed settings, including the stunning historical Tower, which stands adjacent to the Main House, or outside beneath the carriageway for a truly unique setting on warmer days. Fine dining is guaranteed, with a dedicated team of in-house chefs waiting to create your chosen culinary delights. Dine in the cosy Great Hall with its exposed beams and feature fireplace or, for larger parties, choose the rustic charm of the Coach House. The newly transformed dance floor offers a more modern and contemporary space for those wishing to dance the night away, with a contrasting traditional bar and lounge area available for those who want to chat and enjoy their surroundings. Leez Priory also boasts 15 beautiful bedrooms, which are exclusively reserved for you on your wedding night, as well as a hidden cottage within the grounds for the Bride and Bridesmaids to stay in the night before the big day. Set within 40 acres of parkland and gardens, Leez Priory is a stunning Tudor manor house containing characterful and charming reception rooms that blend style and comfort. 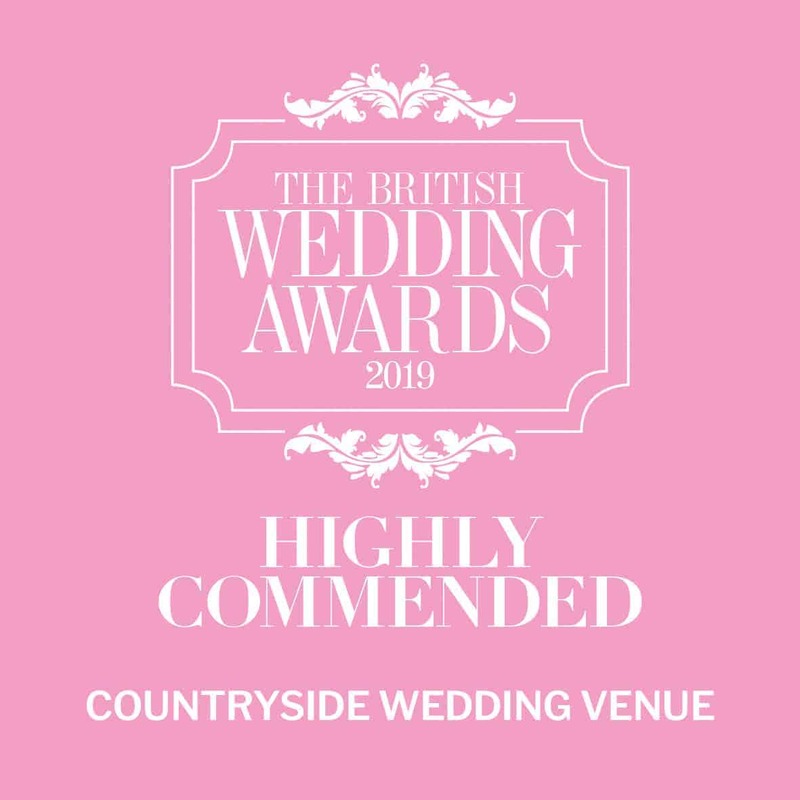 With three characterful indoor options, including the Coach House Barn, and four picturesque outdoor settings, with the beautiful Priory as the backdrop, you can personalise your day your way. The Great Hall is ideal for an intimate dinner of up to 74 guests, seated under exposed beams with a feature fireplace. The more rustic Coach House barn can seat up to 100 guests, and offers true country charm. Our dedicated team of chefs and banqueting managers are here to wow your guests with delicious food, quality drinks and efficient service. There are 10 bedrooms set in a courtyard away from the Main House, two family lodges nestled in the grounds, two Main House bedrooms with historic tower views, and a private cottage as the Bridal Suite. The 'Night-Before' package has been created to allow our couples to enjoy their wedding for longer. We have developed our own in-house services and forged relationships with trustworthy suppliers that know our venue and how we work. All of which means that everything you need for the perfect wedding is at your fingertips.